Here’s A Typical Open House. Except It’s A Haunted House Prank. And People Totally Lose Their Minds. With over 22 years of industry experience, Heidi is backed with the knowledge and resources to get the job done. She works extensively to help buyers and sellers meet their real estate goals. Heidi relies heavily on referral and repeat business. Therefore, it is not only her goal to close the sale but to also win a client for life. Whether she is working with a small piece of vacant land or a million dollar estate , her clients all receive the same level of service. 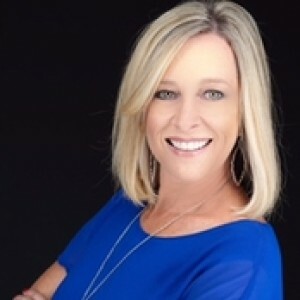 Heidi has received a Certificate of Recognition as a "Top Producer" with RE/MAX; as well as, a certified Top Production REALTOR by the Houston Association of REALTORS. Heidi ranked #11 amongst RE/MAX agents in Houston, TX in 2018. Heidi is ranked number 221 in RE/MAX's Top 500 Agents. Heidi is a graduate of Texas State University, Bachelor of Science, Majoring in Interior Design and Architecture.